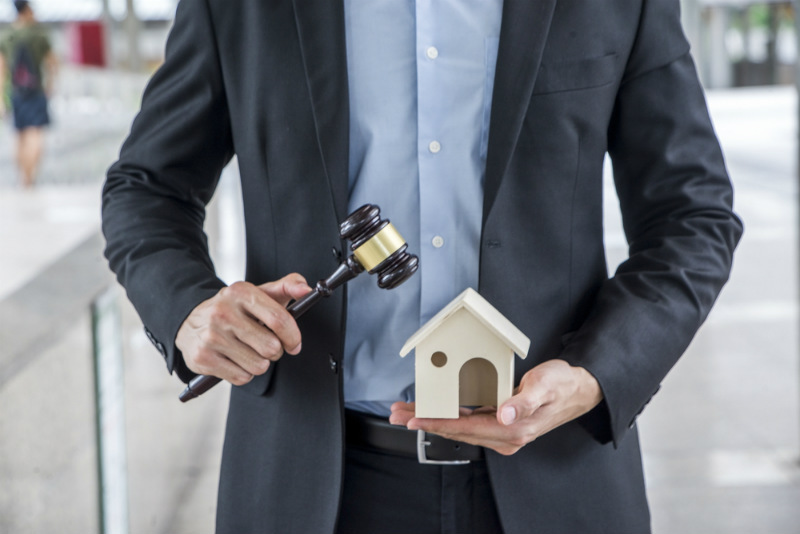 If you are thinking of buying a property at auction, it is vital that you organise a building inspection prior to auction day. Why Do I Need a Building Inspection Before Auction Day? Because if you are the successful bidder at auction, you are required by law to complete the purchase. This means signing the contract and paying your deposit on the spot. There is no cooling-off period where you can get your finances in order and arrange for a building inspection. The property is yours unconditionally. Is A Pre Purchase Inspection Worth It? All areas of the property will be inspected including the roof, driveway, underfloor space and any outbuildings. Our building inspections explained post contains more detail. Are you thinking about bidding on a property this weekend? Contact Access Building Inspections. We prioritise last minute pre auction inspections becuase we understand that once the hammer goes down, it’s too late to call a building inspector. Make sure you are fully informed on the condition of the property before you bid. The cost of a building inspection is relatively small in comparison to the investment you are making.